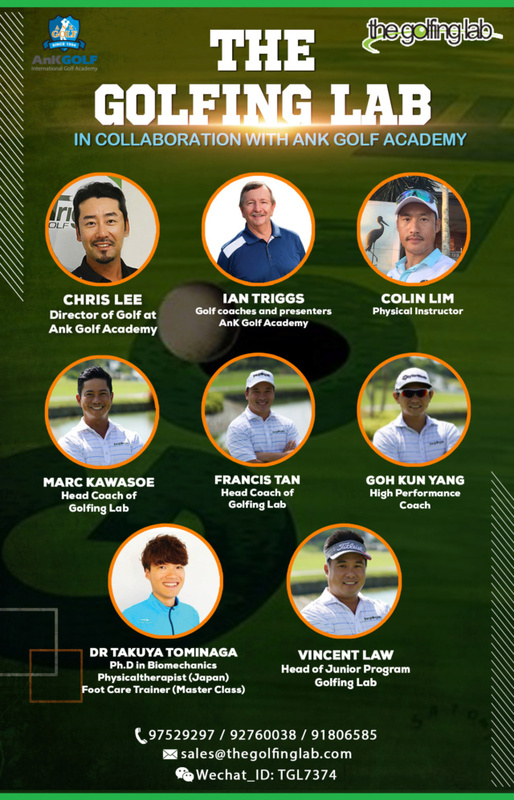 Coach-of-Champions, Ian Triggs, is teaming up with Chris Lee of AnK International Golf Academy and The Golfing Lab Singapore to bring his world-famous and highly sought-after coaching program into Singapore this March. Ian has more than more than 45 years of golfing experience, more than 150 PGA/LPGA players win and coaches and mentored more than 1000 players. Ian has coached world number one players such as Karrie Webb and So Yeon Ryu and other greats Eun Hee Ji, Mo Martin, Peter Senior, Rachel Hetherington and John Senden, to name a few. 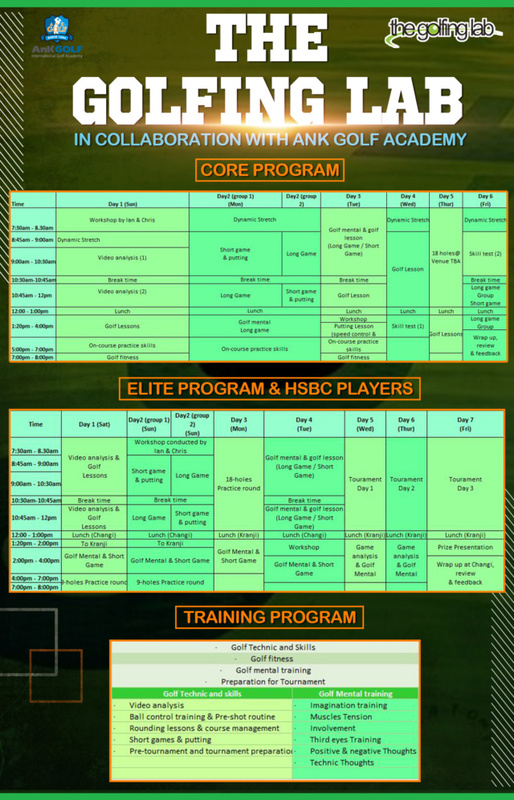 Do not miss this fantastic opportunity to learn from Ian and Chris to take your game to another level. 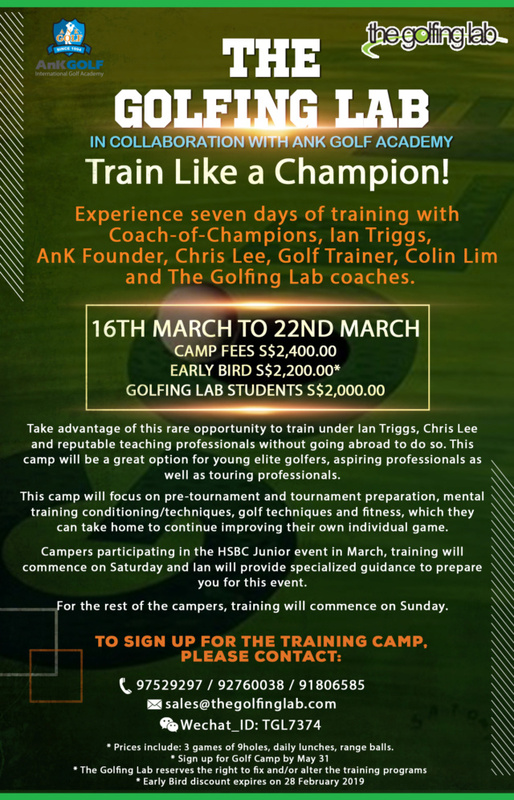 The Golfing Lab coaches will be working alongside AnK to guide campers of all levels in refining their technical approach, mental training and help achieve peak performance.